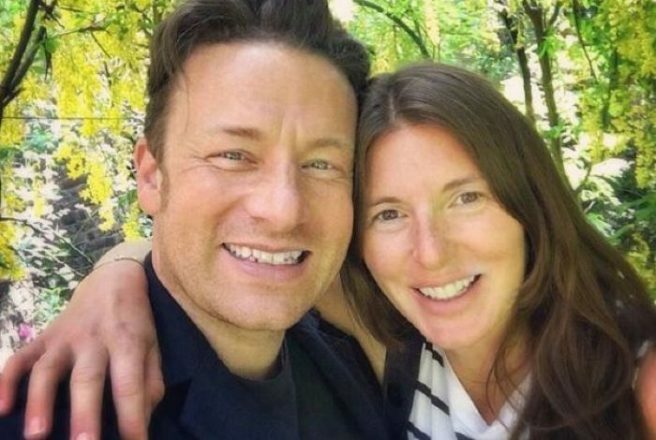 ‘So proud’: Jools Oliver shares sweet birthday snap of her son | SHEmazing! Jools Oliver has her hands full trying to balance minding her five children with her job in the clothing industry. The loving mum co-designs Little Bird clothing line, drawing inspiration from her experience with her little ones. Often sharing precious photos of her kids, Jools has always been open about motherhood. She voices all the struggles and joys she encounters along the way. And today is one of those sweet celebrations that reminded the mum just how quickly her babies are growing up. She penned a heartwarming note to her son Buddy on his eighth birthday. “Buds you are eight. We are so proud of you. Kind, gentle, sensitive and just flipping cute,” the mum gushed. Jools could not help but boast about her boy and his sweet spirit, and her cheeky humour reminds us of the reality of parenthood. She chooses to see it all in a positive light, however, and hopes for her son to remain this enthusiastic about life as he grows older. Buddy has had the best time with his family this past summer, enjoying “tea walks through corn fields” and “precious times”. We are glad the Olivers were able to steal some much needed time away on the farm together. Happy Birthday, Buddy! We wish the eight-year-old all the best and encourage him to shoot for the stars.